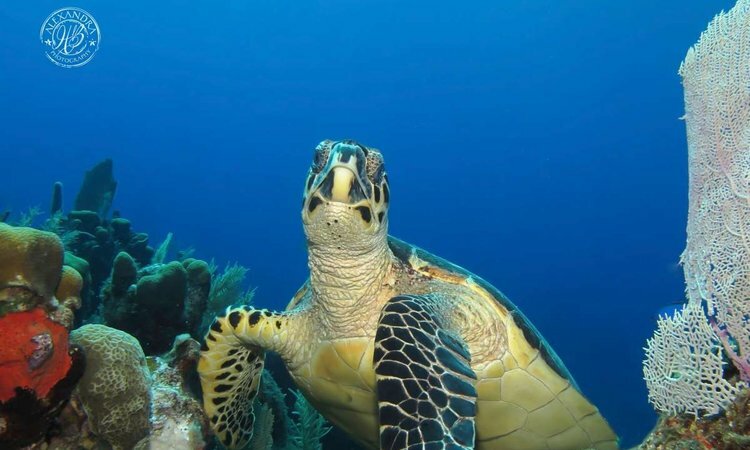 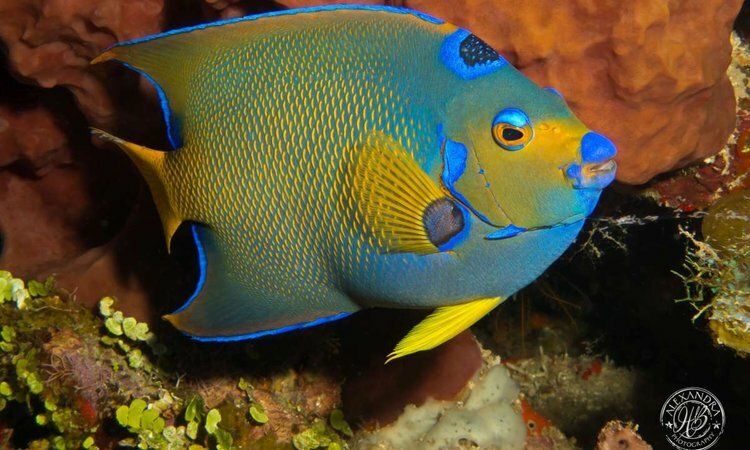 You are here: Home / Roatan Scuba Diving Courses / PADI Open Water Diver! 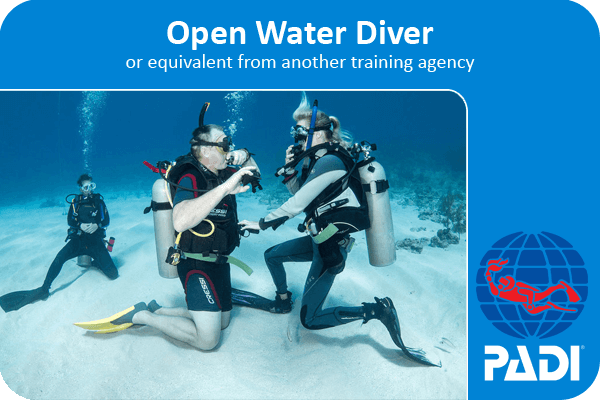 As a certified PADI Open Water Diver, you have the freedom to dive with a certified buddy independent of a dive professional. 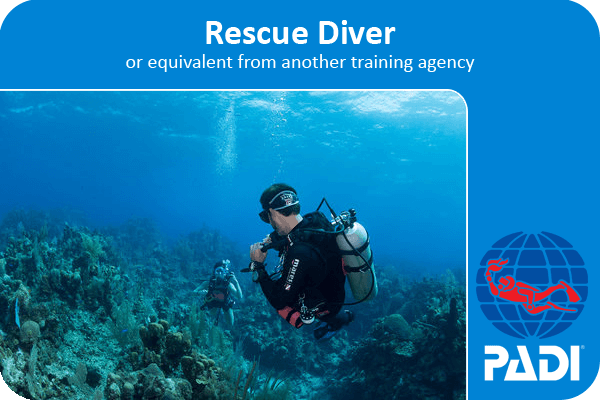 If you already tried a PADI Discover Scuba Diving experience or are PADI Scuba Diver certified, check with your instructor to see how credit from these courses may apply to the PADI Open Water program. 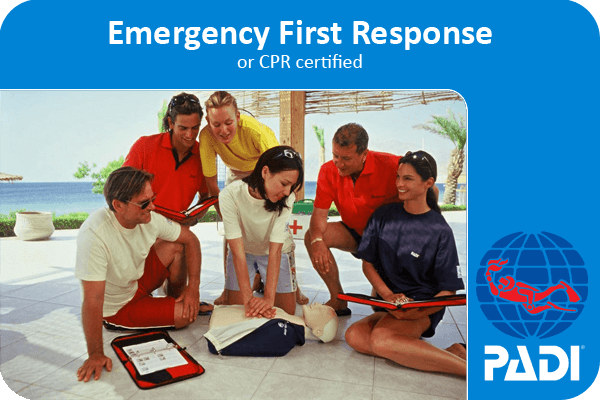 WHAT DO I EARN AT THE END? 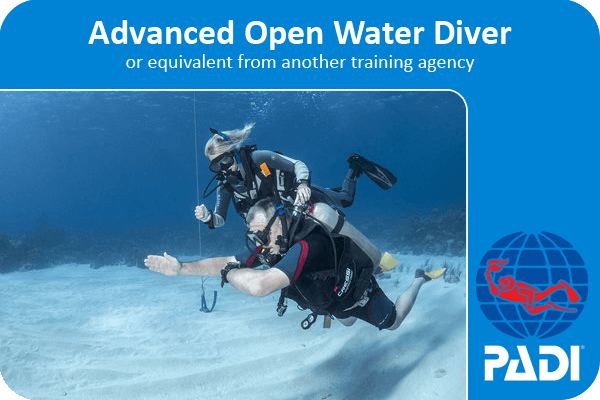 You will receive your permanent PADI Open Water Diver certification card, granting you the freedom to explore the aquatic realm worldwide. 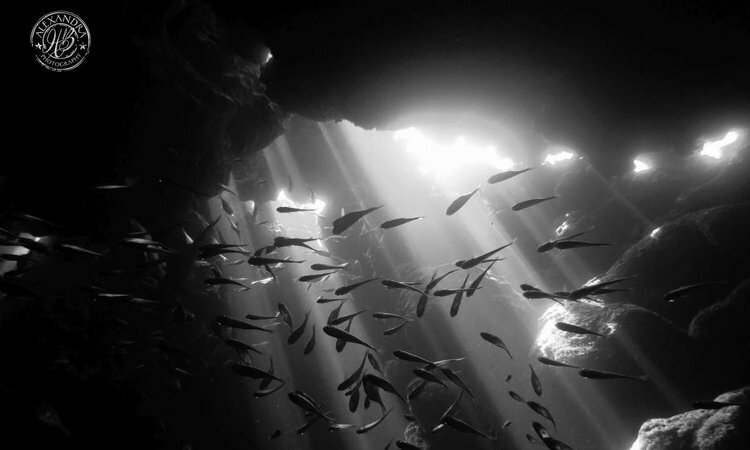 You are certified to a maximum depth of 18 meters/60 feet and can conduct dives independently with a certified buddy or under the supervision of a PADI professional.